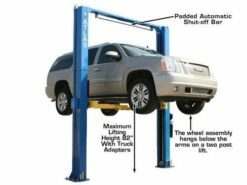 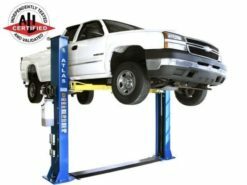 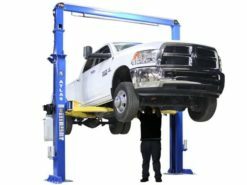 The ALI CERTIFIED Atlas 18,000 lb capacity heavy duty two post lift meets the highest European and American Lift Institute standards. 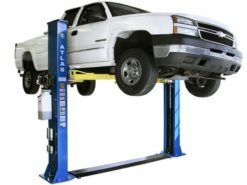 This electro-hydraulic lift features the finest design, engineering, and manufacturing that has made the Atlas brand a globaly recognized stamp of quality. 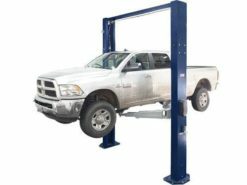 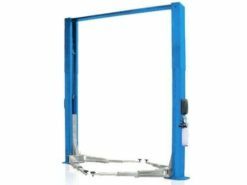 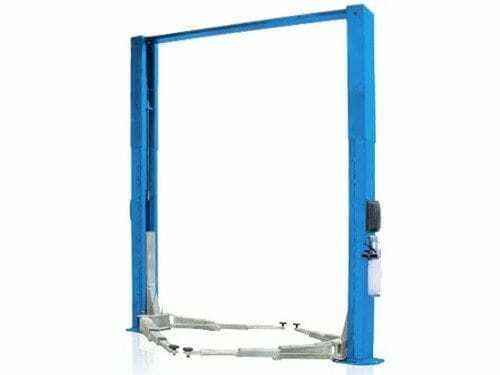 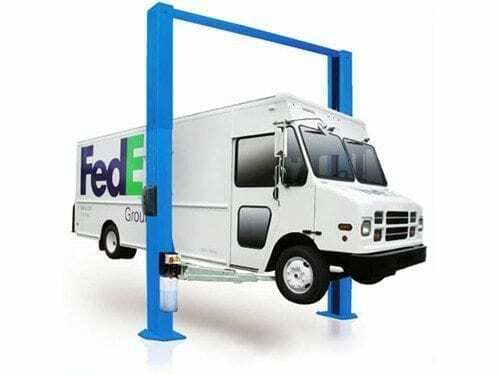 Includes safety lowering valve, mechanical safety latch, synchronization cables, and high quality steel to ensure a safe and powerful lift system. 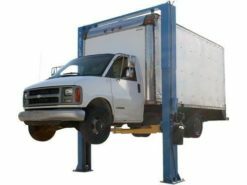 Arms, adapters, and carriages are usually the first components to show excessive signs of wear on a low quality lift. 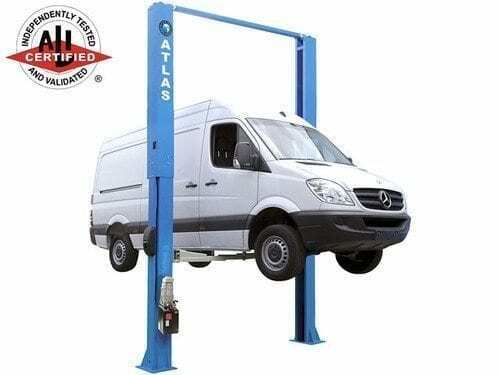 Atlas takes important steps to ensure that our components stay working correctly and safely for years to come. 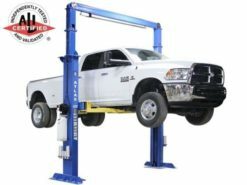 Concrete Requirement 6" with 3000 psi.